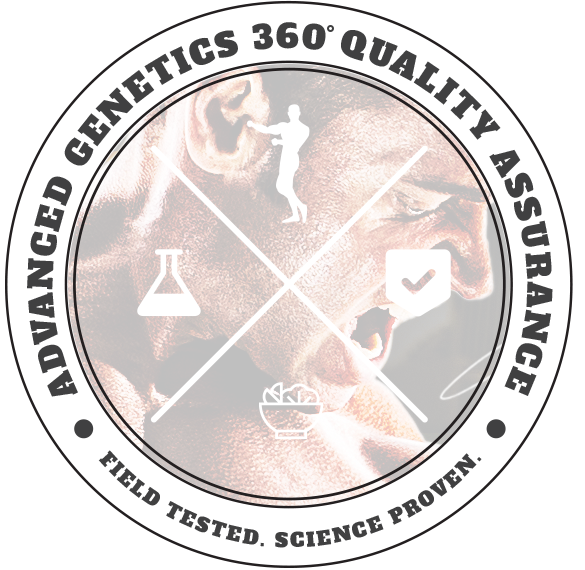 The Advanced Genetics 360º Quality Assurance system ensures you are getting fully dosed supplements with nothing hidden. 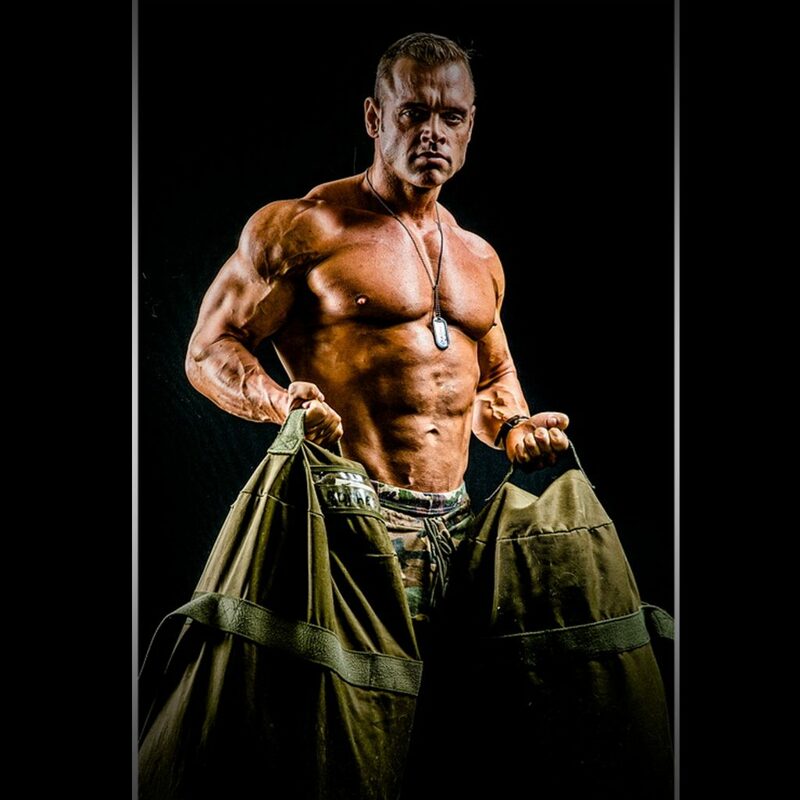 Before the Army there was a solitary iron warrior named Chris Johnson, a bodybuilder with an affection for advanced nutrition and supplementation. His passion led him to working with industry giants for over 12 years. 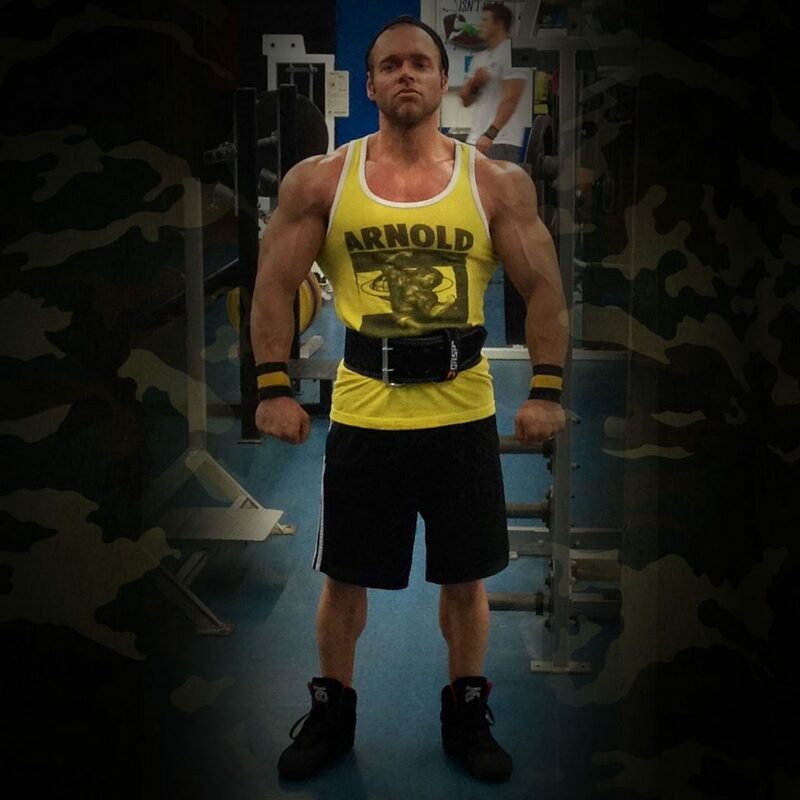 Armed with the knowledge of the good, the bad and the ugly, Chris decided to start his own supplement company based on the products he wanted to use – Advanced Genetics was born. 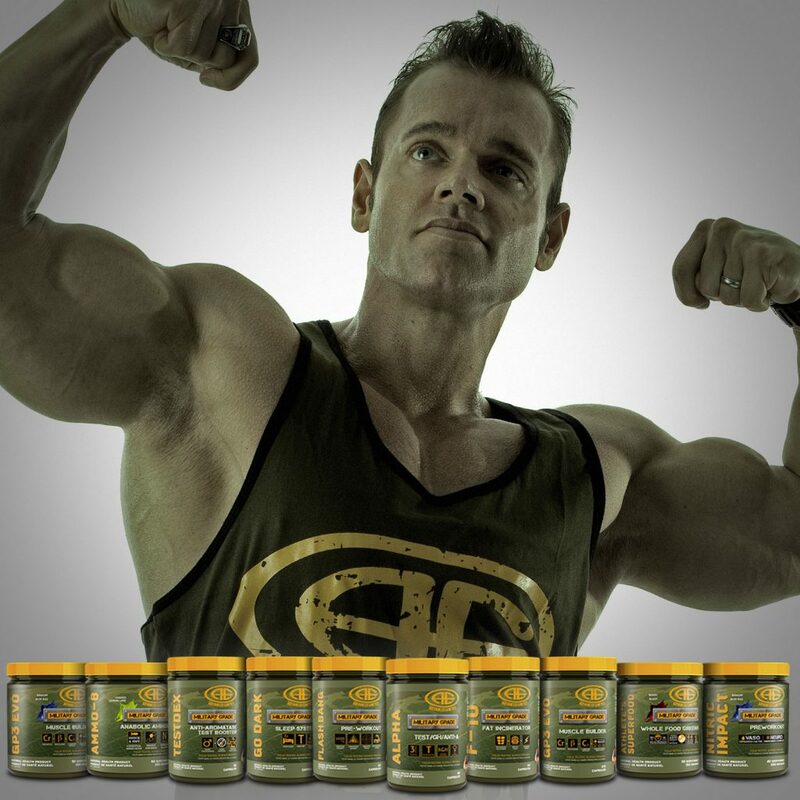 The premise behind AG was to design effective supplements based on real science and real world experience. No proprietary blends, no false claims. Just high quality products manufactured in a state-of-the-art cGMP facility. Products that work!!! From the launch of the original GP3 formula in 2005 to now, Advanced Genetics has become much more than one solitary soldier. Now the Army has grown to thousands of infantrymen and women throughout Canada and around the world. 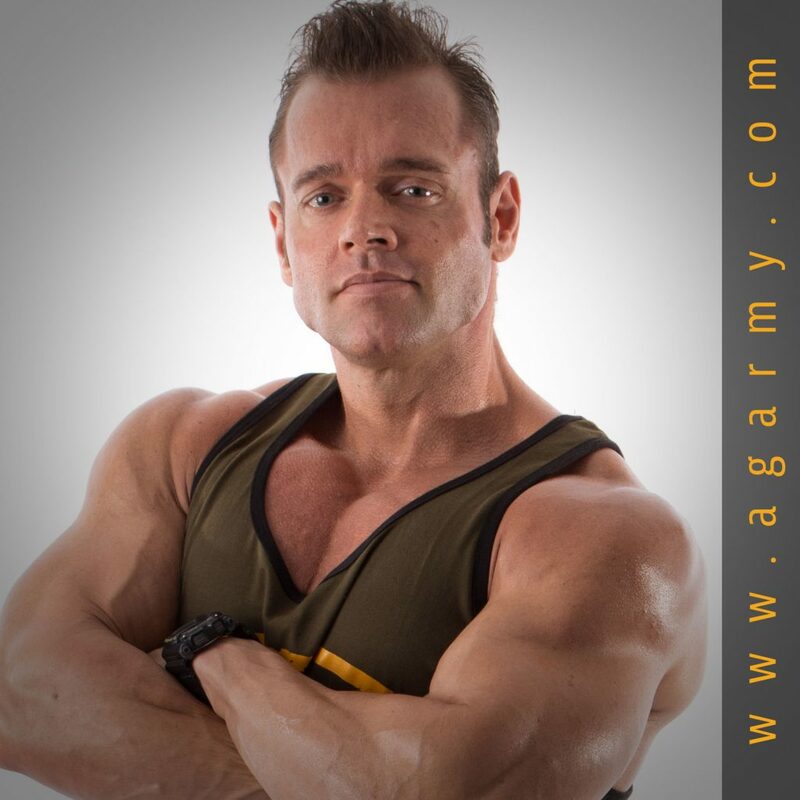 Armed with military grade supplements field-tested for building muscle and shredding body fat, the AG Army is stronger (and leaner) than ever! If you haven’t yet joined our Army, our brotherhood of iron, now is the time. We welcome you no matter what your age, gender, physique level or nationality. This is an army of warriors…this is the AG Army! 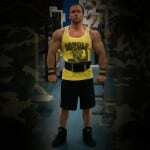 Wage WAR on Your Genetics!!! Chris Johnson has worked in the industry for a quarter of a century. 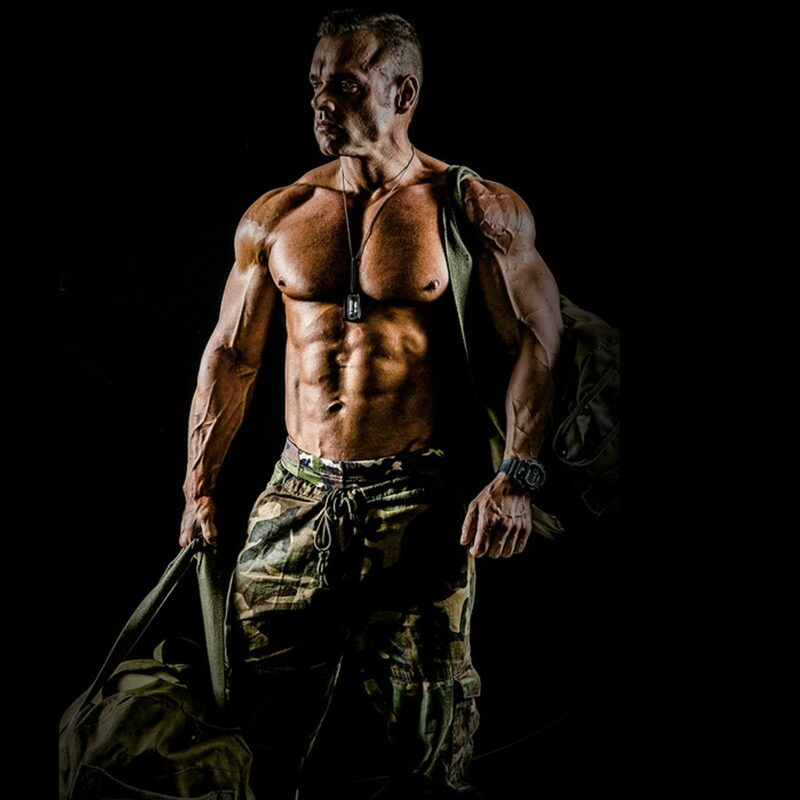 As a national champion bodybuilder, IFBB Men’s Physique Pro, certified trainer, holistic nutritionist, and supplement distributor, Chris is an expert when it comes to training, nutrition and supplementation. With his background and a forward-thinking vision, Advanced Genetics was created to cut through the clutter in a noisy marketplace. Creating a lineup to meet the demanding needs of today’s top bodybuilders was the primary goal. With cutting edge ingredients, full disclosure and no proprietary blends, the AG Army lineup can easily go head to head with and surpass anything on the market today. 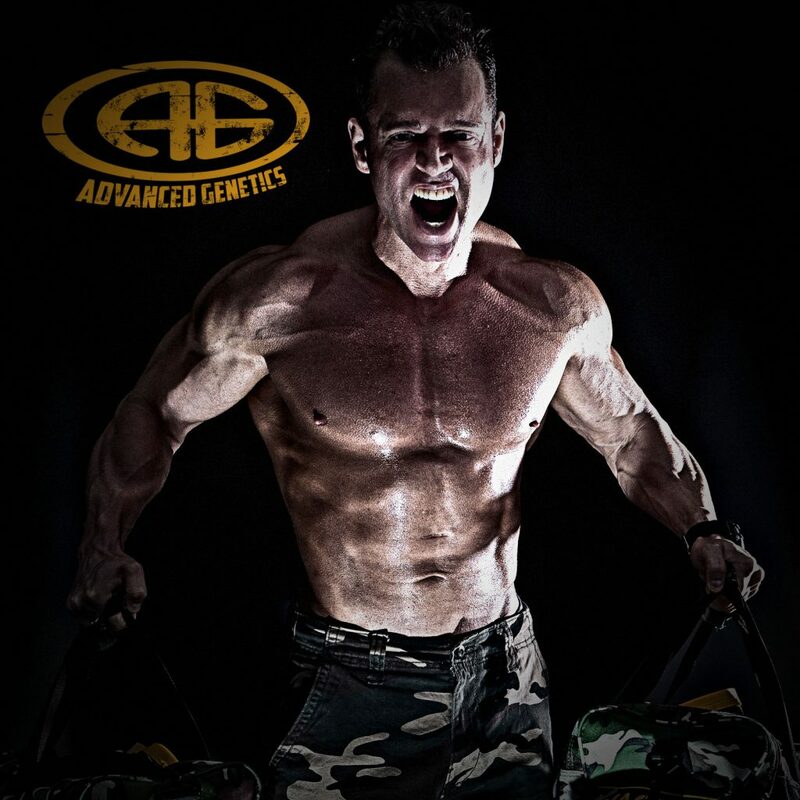 When people choose Advanced Genetics supplements, they really do become a part of our AG Army. We’re very active on social media and frequently post through Facebook, Twitter, Instagram and our YouTube Channel: AdvancedGeneticsTV. 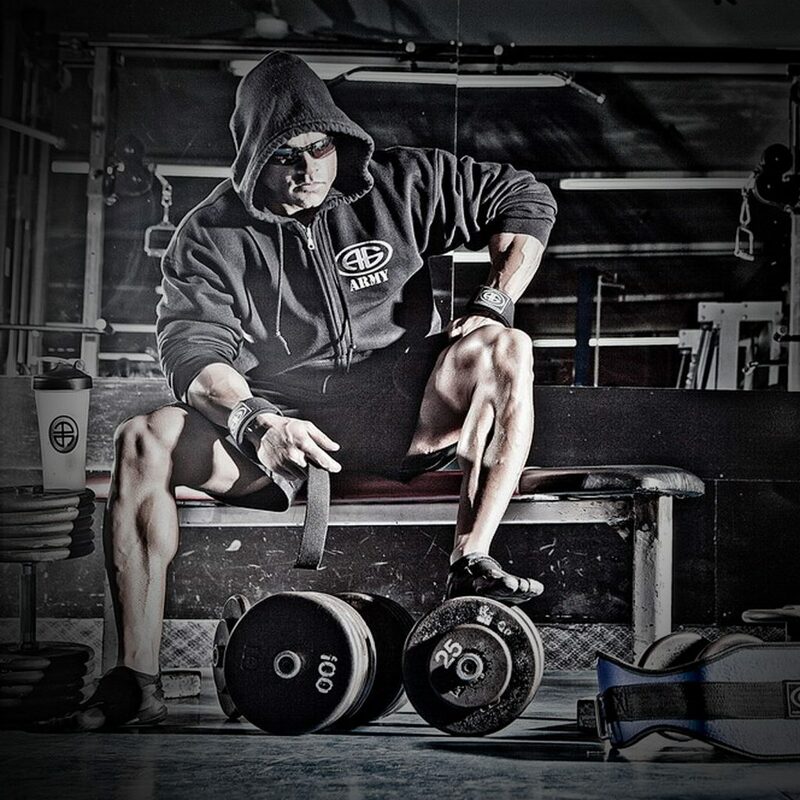 Loaded with fitness and nutrition tips, workout advice, supplement and product news, we have a close and consistent relationship with our online followers. Questions about our products? No problem. you can connect with us through any of our social media accounts or call our toll free number at 1 (877) 792-5080. 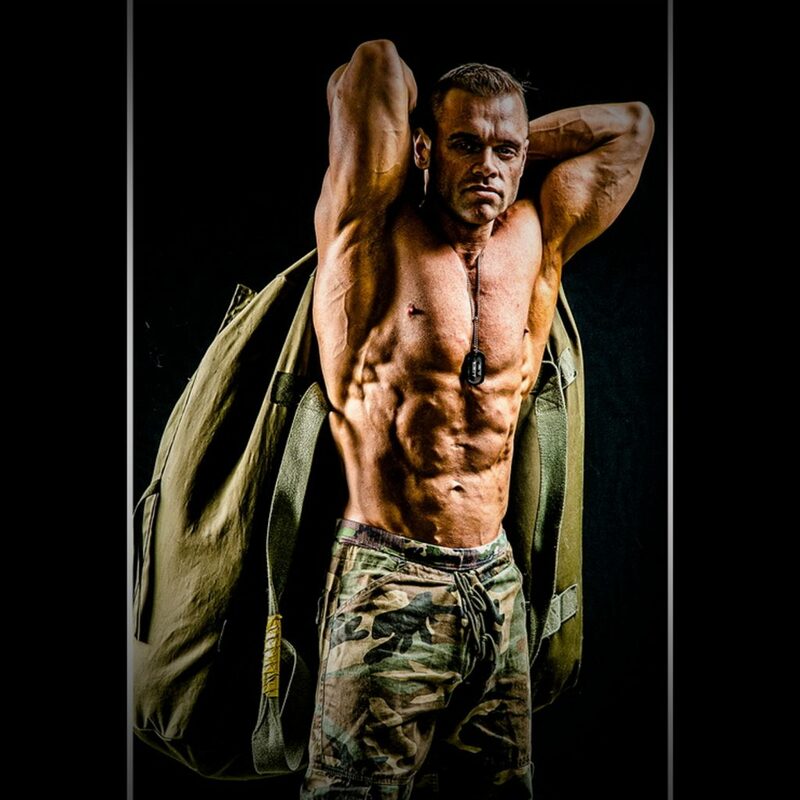 I promise you military grade supplements free of proprietary blends! 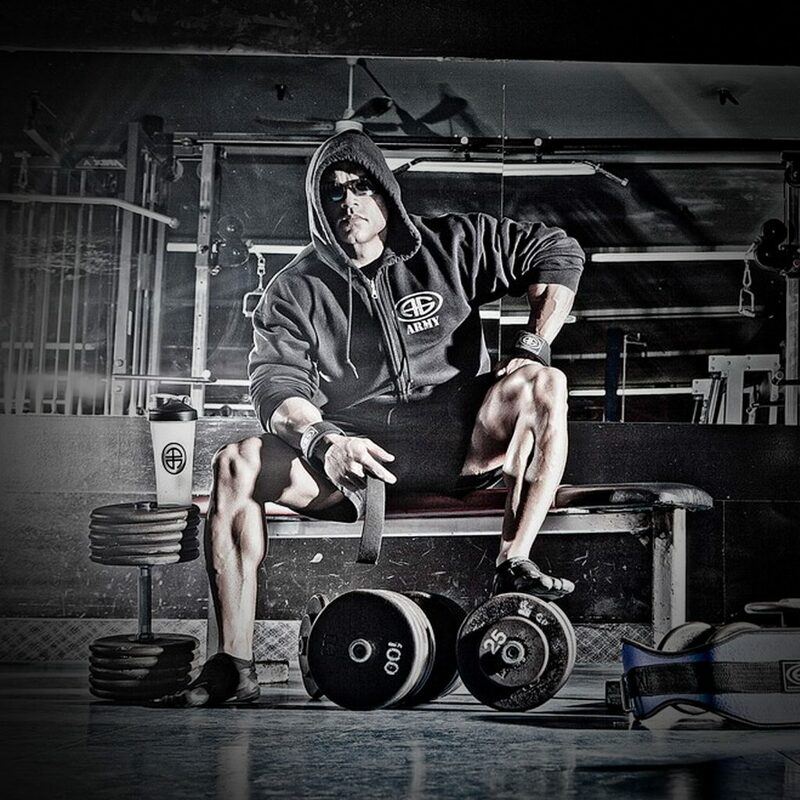 We formulate and build powerful, effective formulations with the best ingredients available today. All ingredients are listed with amounts disclosed and never any proprietary blends are used. 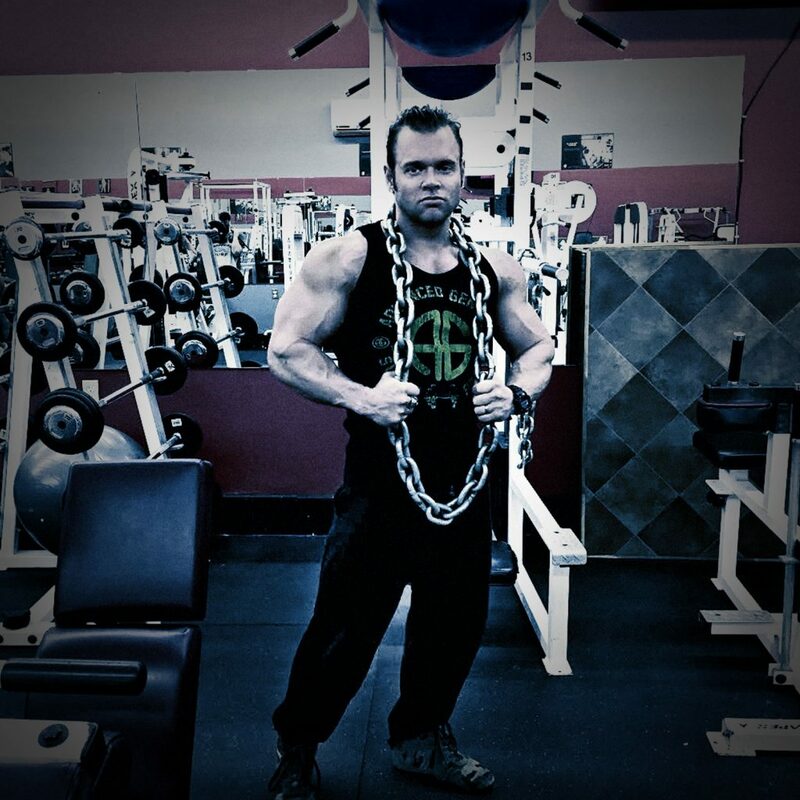 As a Canadian Bodybuilding Champion and IFBB Men’s Physique Pro, I know about the hard work and dedication required for this sport. I design and formulate all of our AG products with the strictest operations in place so you know exactly what you are getting. 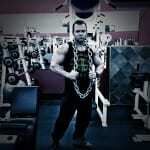 As CEO, I am involved in all aspects of the business from formulation to distribution.